Thanks2 - LAUNCH OUT INTO THE DEEP! Thank you for picking up the Free chapters from Launch Out Into The Deep. I pray that the chapters from the book will bless you and make a powerful impact on your life. 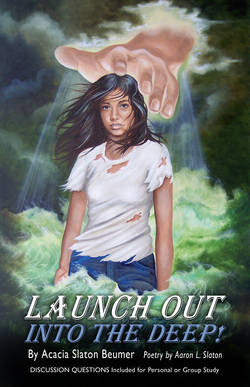 Please add info@launchoutbook.com to your contact list so that the email will land in your inbox. The link for your free chapters should be in your inbox shortly, please check your spam folder if you don't see the email from info@launchoutbook.com soon.